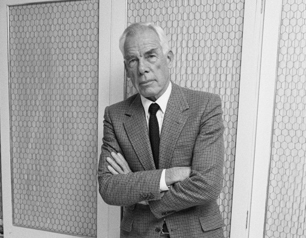 Lee Marvin: Actor, Marine, Husband, Father, American, Drinker, Gentleman. It should surprise no one that, as we’ve approached Cinco de Mayo, I’ve paid particular attention to reviewing Tequilas. The two go hand in hand. Feel free to click on the ‘Tequila’ category to the left, or head over to my ‘Tequila 101‘ post for more information about the alcoholic beverage itself. This post is meant as a thoughtful primer. Below, you’ll find some quotes on Tequila that I either find entertaining or informative.